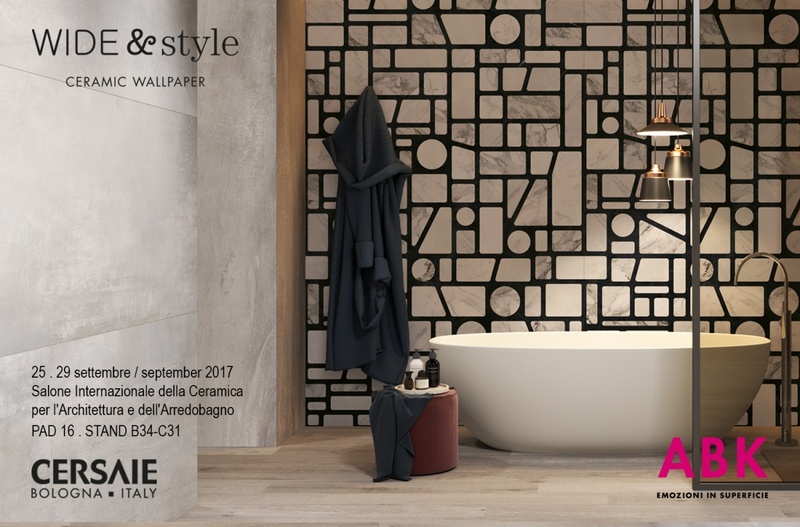 At the next Cersaie in Bologna, will be presented the new collections Incertum and Rondelet for Wide&Style, collection of decorative ceramic panels by ABK Ceramiche. HALL 16 . STAND B34-C31.